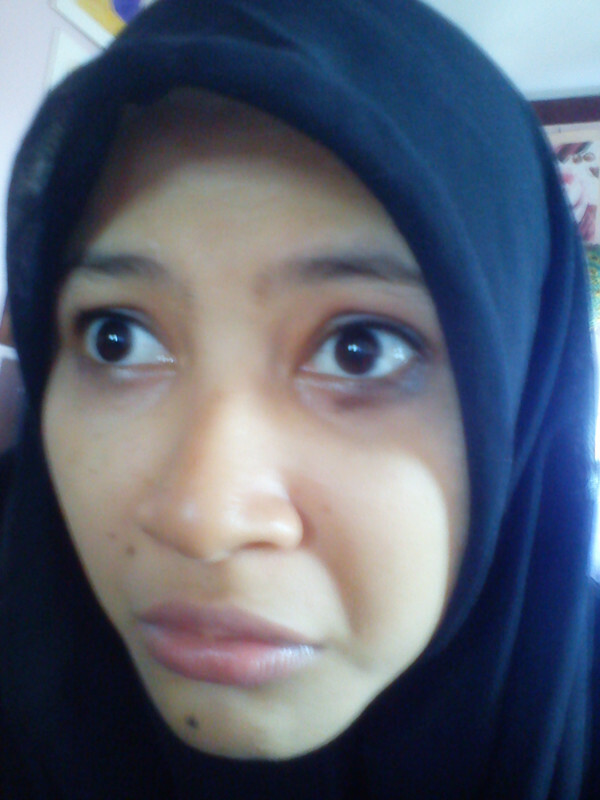 Scared to death when u look your face like this ? 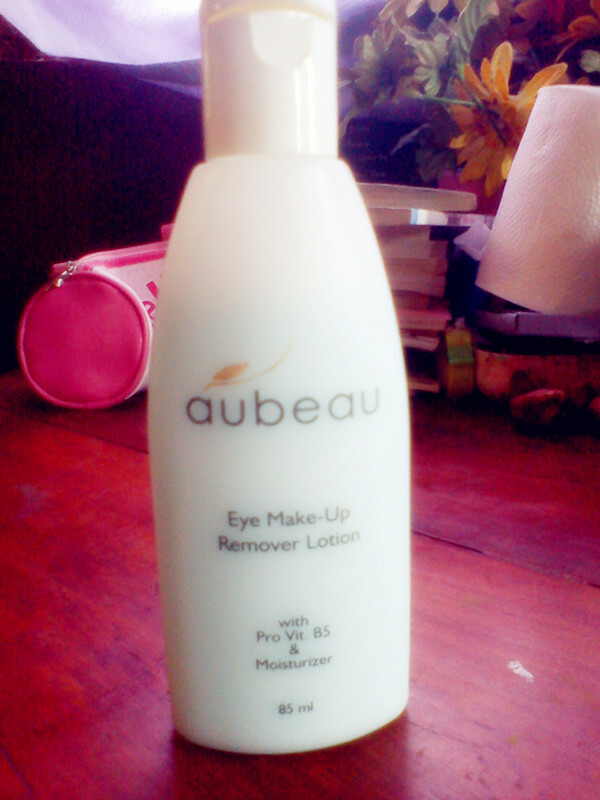 Then drop Aubeau Eye-Make Up remover lotion on cotton. Apply it to remove your make-up. 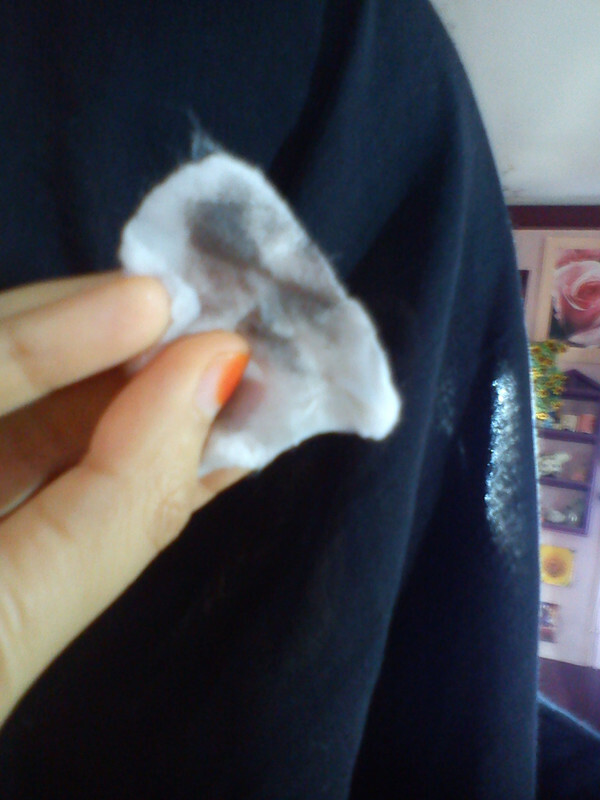 See how dirty my eyes. 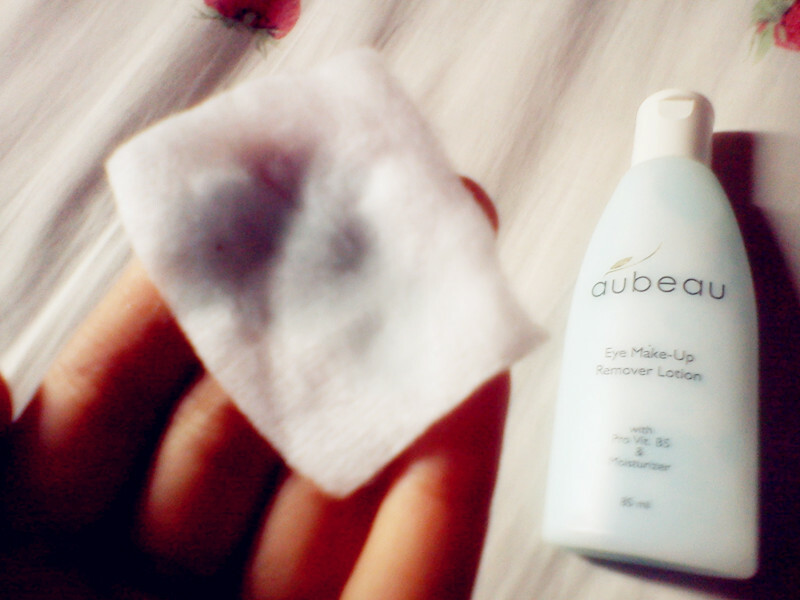 I really love this Eye-Make Up remover, it doesn’t make my eyes feel poignant.